Kitchen Equipment There are 3 products. 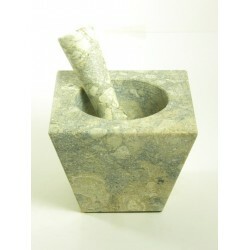 Each fossil stone piece is unique - elegant and practical. 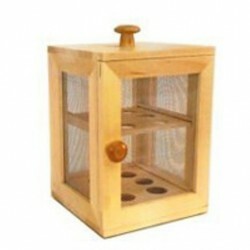 Keep your eggs aired and fresh in this well made wooden safe with mesh sides and a carry handle. 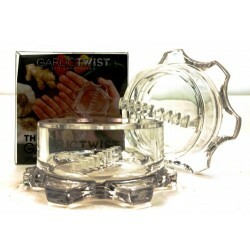 six-time industry award winner Garlic Twist. Improved ergonomics and design makes our GarlicTwist mince easier than ever. Made in the USA.